Brady L. Blade, Sr. was born May 23, 1939 in Shreveport, Louisiana to the late John and Julia Jones Blade. He is a devoted family man and has been married to the former Dorothy Jean Gardner for fifty-one years. Their family includes sons and daughters-in-law, Brady Jr. and Celine, Brian and Lurah, and Demetrius, granddaughters Ruby and Bonnie, and grandson, Brady Levi. He attended Ingersoll Elementary, Central Junior High, and graduated from Booker T. Washington High School in 1957. He enrolled immediately in Wayland Baptist College in Plainview, Texas and holds a Bachelor of Science Degree from Wayland and Wiley College. He has an Honorary Doctor of Arts from Centenary College of Louisiana and Doctor of Humane Letters from Southern University Shreveport, and an Honorary Doctor of Divinity Degree from the Louisiana Baptist University in Shreveport. Brady L. Blade preached his first sermon in September 1953. While studying at Wayland Baptist College, he was called to his first pastorate at the Mount Zion Baptist Church in Crosbyton, Texas. Pastor Blade graduated from Wayland in May 1961 and began his journey to the Moody Institute in Chicago to continue his religious studies. In June of 1961, he honored an invitation to preach the annual youth observance message at the Zion Baptist Church in his hometown. On August 20, 1961, he preached as Zion’s fourth pastor. Today, fifty-eight years later, he is still preaching to the Zion Baptist Church congregation. As a pastor, he is a caring Shepherd who feeds his flock the Word of God. He relies upon divine wisdom when counseling his flock. He is available to talk, to pray, to comfort and console, and to laugh. The congregation has outgrown four buildings and continues to grow. He is sensitive to the needs of his flock and is concerned about the unfortunate and downtrodden. He loves God, God’s people and God’s edifice. He preaches justice from the Biblical perspective of “love ye one another”. 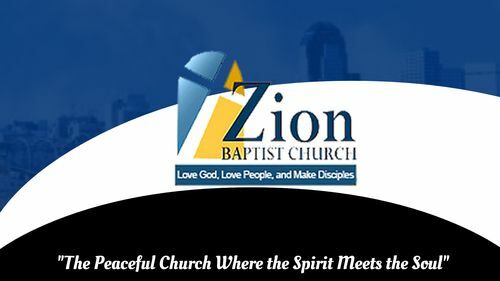 Many milestones mark Pastor Blade’s tenure at Zion. 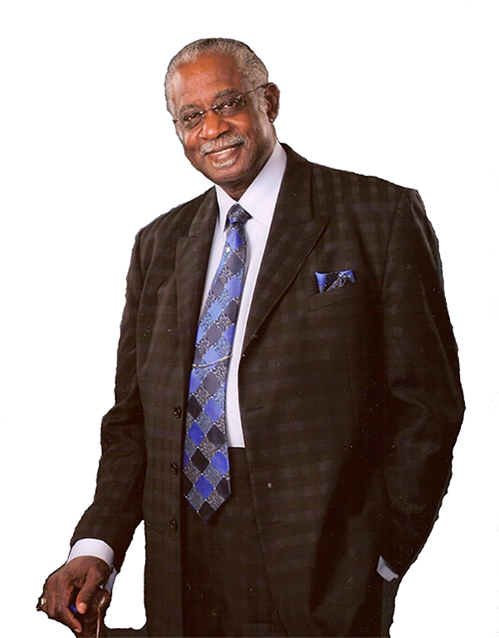 He has led the congregation into a family-deacon ministry, a low-income housing program (the first African American to build a low income housing project in the South...Pastor Blade had a phone conversation with President Lyndon B. Johnson, and a week later the funds were sent to the local office) a food and clothing ministry, substance abuse ministry, scouting program, youth recreation ministry, after-school and summer tutorial program, day care program, bus transportation ministry, radio and television ministry, tracker program, an emergency youth shelter, and a fatherhood preparatory program. One of the more memorable milestones for Pastor Blade and his family has been The Hallelujah Train venue which began in 2009 in Durham, North Carolina. His son, professional drummer Brian Blade, orchestrated the Durham concert. It was a 21st century reincarnation of Pastor Blade’s television program of the 70’s and 80’s. Therefore, Pastor Blade has evangelized in the Shreveport community and throughout the nation, and gives unto mankind the words that are given unto him by the Holy Spirit.